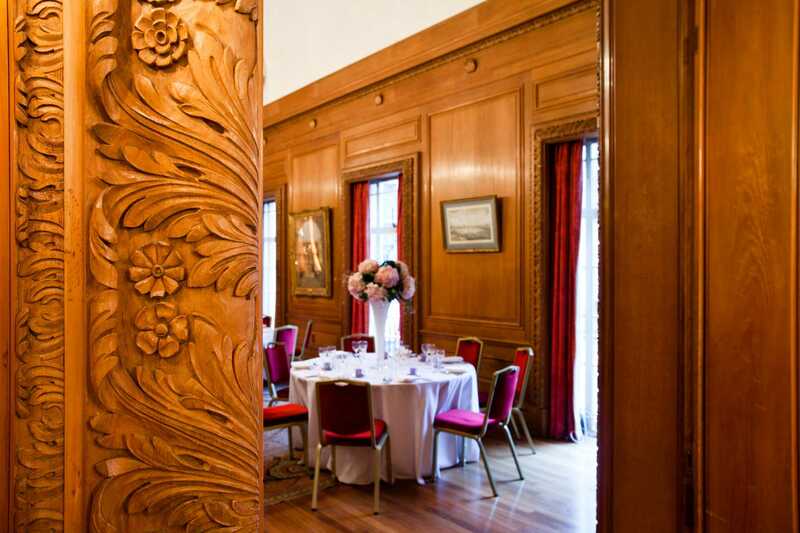 Brewers’ Hall is a unique venue that offers a magnificent sense of style and tradition for your bespoke meetings and events. 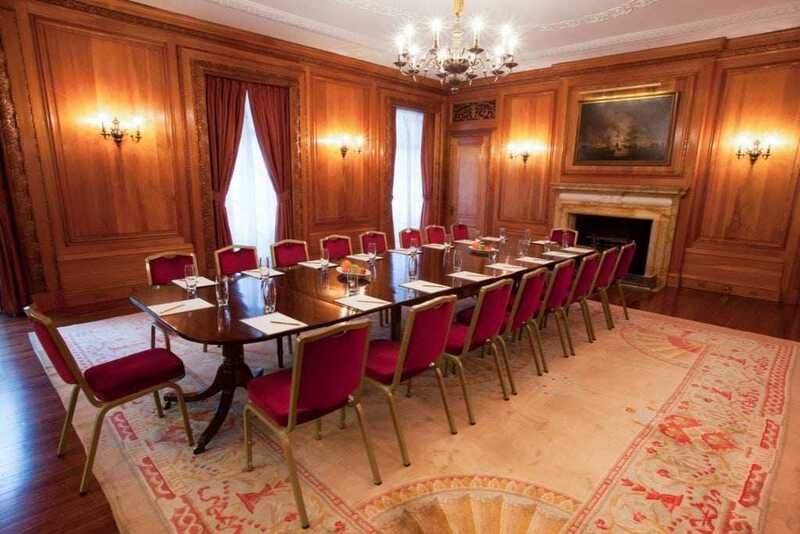 One of the City’s most sought after venues superbly situated in Aldermanbury Square, Brewers’ Hall offers our first floor space on an exclusive basis for each client allowing privacy and complete discretion. 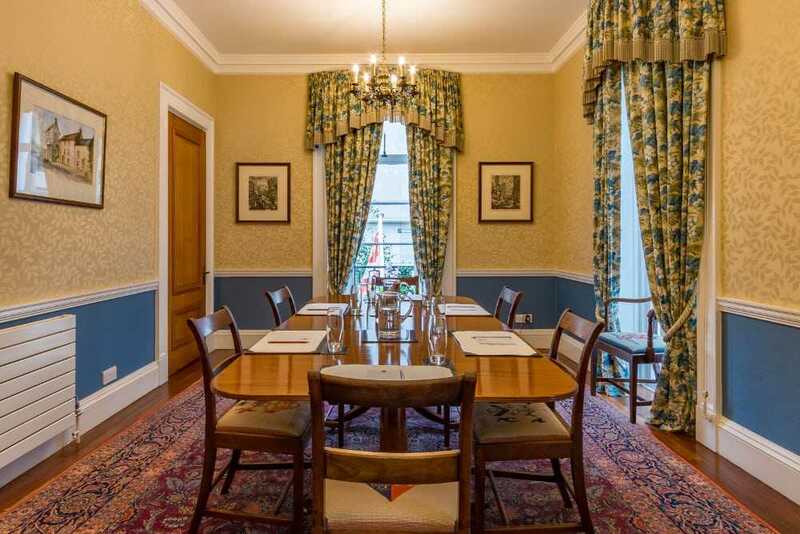 The Brewers’ Company is one of the oldest of the City of London Livery Companies with origins dating back to the medieval period. Today it is a vibrant space offering sophistication and elegance with a contemporary feel that adapts perfectly for any event. 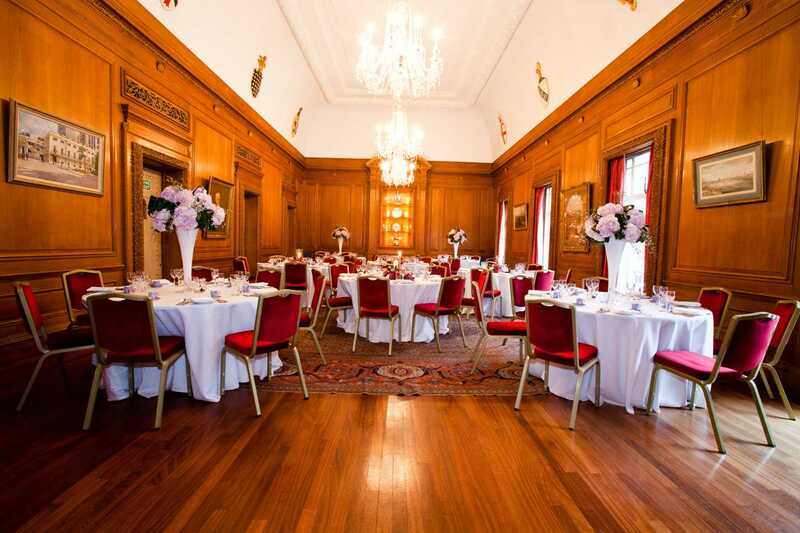 Whether you are organising a meeting or a bespoke lunch, dinner or reception this exclusive venue guarantees the service and style that you would expect from a traditional Livery Hall. 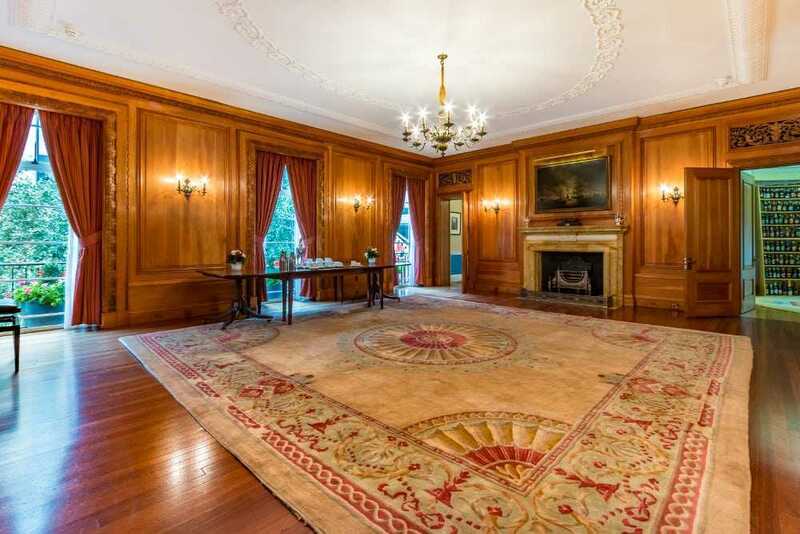 We boast a rich historical past yet are contemporary and flexible. 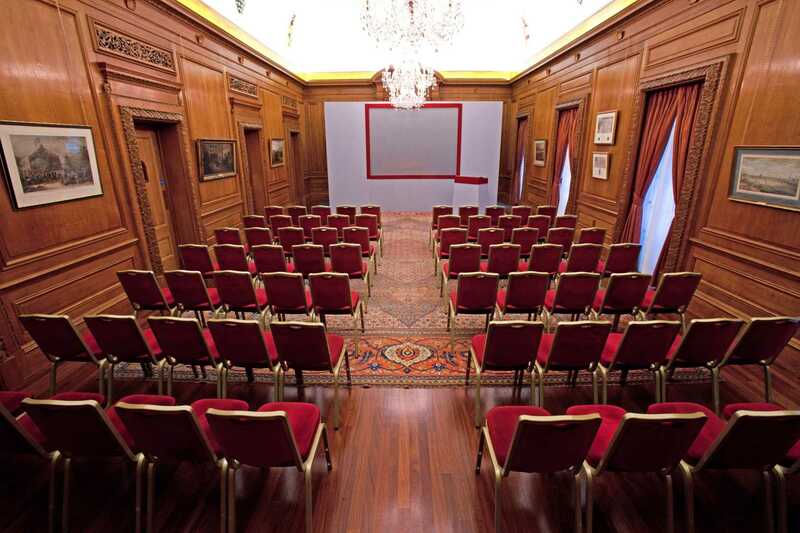 In addition to an organisers office (the Committee Room), the event space, air conditioned throughout, can accommodate 120 guests for receptions and up to 100 for theatre style meetings.